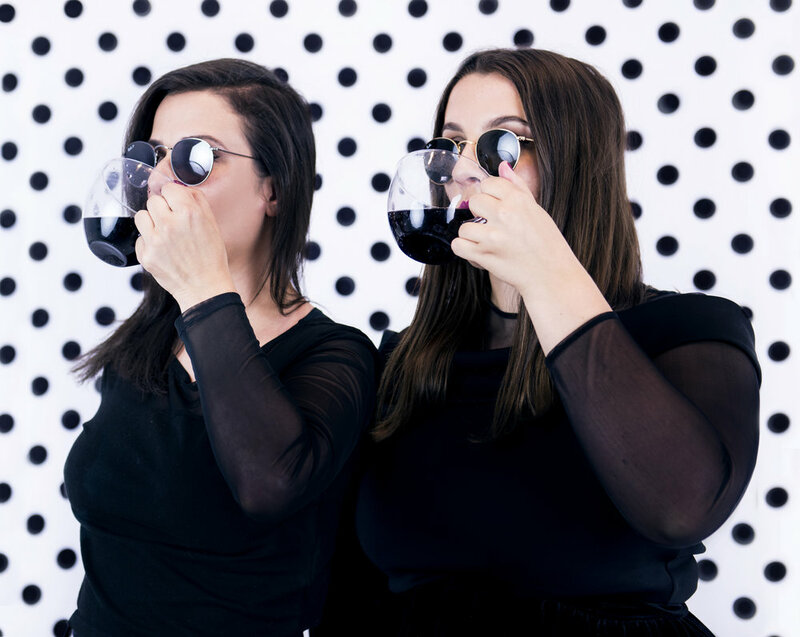 The Idea Cult is a venture by two Melbourne based creative women with over 15 years combined experience across publishing, broadcast and creative agencies. We are creators and makers of ideas, strategy and campaigns that build a cult following. We worship upon the altar of digital and social media, and are devoted to curious and intelligent thinking. We are obsessed with making great ideas happen. We are The Idea Cult. A cinema nerd at heart, Jo has always appreciated the art of visual storytelling. With years of experience in media, she’s lead the teams that ideated & implemented millions of dollars worth of briefs for Australia’s leading brands. From creating an Endless Summer for Drumstick, to sending bobbleheads into space for Nasonex, to partnering with racing royalty for the Melbourne Cup Carnival – no two days, or briefs were the same. Fuelled by coffee and a strong WiFi connection, Kate likes to hit the ground running. With experience managing millions of social media fans, she enjoys the challenge of tackling new projects and technologies. From a Facebook Live Q&A with 5SOS, to hitting the red carpet with Australia’s first Twitter challenger product, to producing the highest 360 music performance in the Southern Hemisphere with Delta Goodrem - Kate creates fangirl moments everywhere. 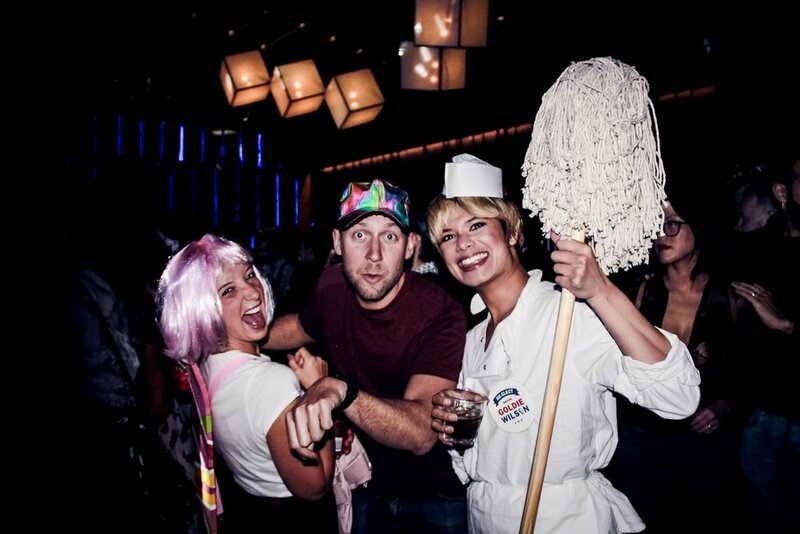 Outside the 9-5, we create one-off events that celebrate cult films and figures. Ladies & gentlemen of the congregation, please join hands and sing praise as we prepare to step into the house that Murray built. Over 4 special nights in January, we paid homage to the greatness that is: Bill Murray. A bean bag cinema like no other, we immersed ourselves in some of our favourite Murray films, and transformed Howler into the Bill Murray house of worship. For one night only, Howler was transformed into Hill Valley High School to host a dance like no other…past, present or future. Featuring live sets from Marty & The Great Scotts – an all-star line up of some of Melbourne’s finest musicians pumping out the best 50s hits and songs from the film, as well as DJ Cassette Walkman bringing those 80s vibes to the d-floor...this was the dance of all dances! When this baby hit 88mph we saw some serious sh*t! The Idea Cult x Tastemakers Present…. In collaboration with Melbourne creative collective Tastemakers, we transformed Howler (Brunswick) into the Black Lodge for a special screening of David Lynch’s cult classic ‘Fire Walk With Me’ on May 17th, 2017. For one night only, there was damn fine coffee, red walls, cherry pie, a solo pianist performing iconic tracks from the film, and even a glimpse of Laura Palmer wrapped in plastic. We are (nearly) as obsessed with coffee as we are with ideas. No matter how big or small your project may be, we would love to hear about it.